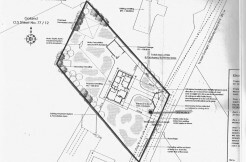 For sale by private treaty is 0.5 acres located at Urney Road, Clady, Strabane, Co Tyrone. 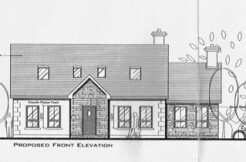 Full Planning permission for two storey five bedroom dwelling measuring approx. 2040 sq ft. Excellent location – near all local towns.